Bring your event to the iconic destination of St Kilda! St Kilda attracts more than one million visitors a year and is Melbourne’s beachside playground, boasting Melbourne’s most famous beach and a thriving local economy. St Kilda is the most popular destination for domestic and international overnight visitors to Melbourne, after the CBD. St Kilda Tourism & Events encourage event promoters to contact us so we can assist, support and help market events to deliver increased benefit to local businesses, residents and visitors. The iconic beachside suburb is already home to a strong retail environment, brimming cafés, restaurants, bars, ample car parking and many other lifestyle & shopping destinations. St Kilda is easily accessible with major public transport routes servicing the area and offers a significant range of accommodation, lifestyle and dining options and has an extensive choice of activities and experiences for visitors to enjoy before, during and after events. St Kilda is in the enviable position of attracting a huge amount of visitors and will host a range of large and small events to support the iconic destination. Major and international events held in St Kilda include the Melbourne Ironman, Commonwealth Games, FINA World Swimming Championships, ISAF Sailing World Cup, St Kilda Festival and much more. 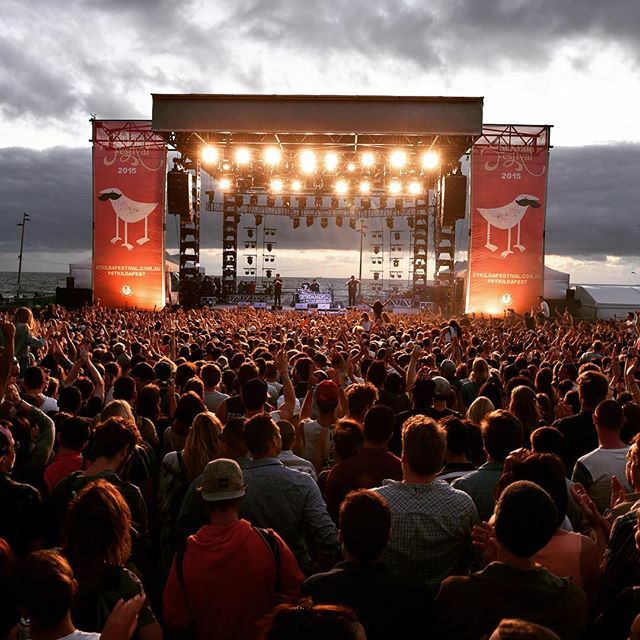 St Kilda Tourism & Events works in co-operation with the local Council, City of Port Phillip and with our event partners to support the success of events in St Kilda, Melbourne. We have stunning beaches, inviting open spaces and beautiful parks and gardens. Combined with an amazing array of arts and culture, Melbourne & international events thrive in St Kilda in winter or summer. Please fill in the enquiry form to register your interest in holding an event in St Kilda.